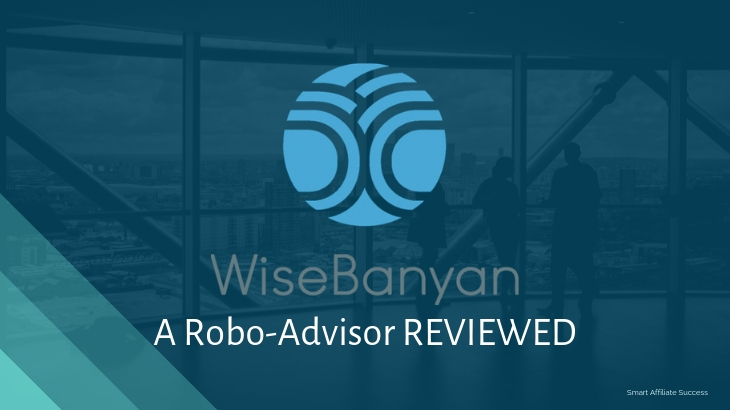 WiseBanyan Review - A Free Robo-Advisor That Works! 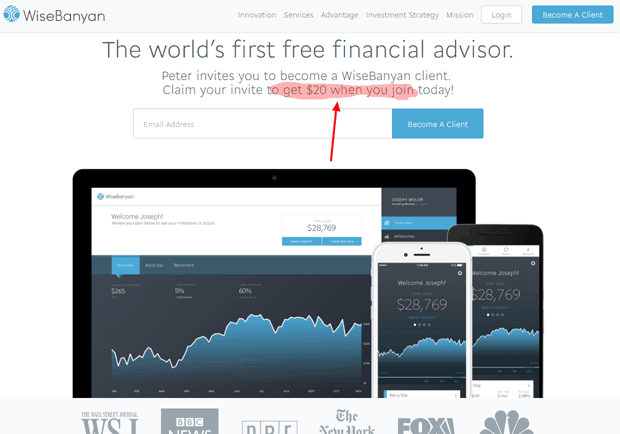 →WiseBanyan Review – A Free Robo-Advisor That Works! 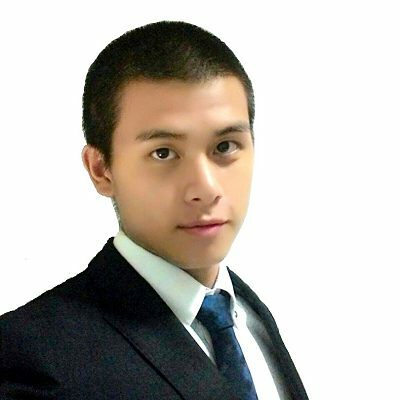 What I Like About WiseBanyan? WiseBanyan is a robo-advisor that provides you with a simple and cost-effective way to invest your money. According to founders Herbert Moore and Vicki Zhou, WiseBanyan was born out of the idea that too many finance companies are trying to “appify” investing. They then witnessed the misconstrued values of these financial advisors and their clients, combined with too expensive minimum investment amounts and unreasonable fees. So Moore and Zhou wanted to see if they could come up with something better. And they did, through WiseBanyan. By offering a personalized touch, they’re able to pair each client to a personal finance expert so their goals are met. There are no required minimum portfolio balance and this allows all investors of all levels to start investing sooner than later. WiseBanyan is the investment tool without the annoying requirements of investment, but with the improved functionalities of your typical investment platforms such as Betterment. WiseBanyan offers a range of exchange-traded funds or ETFS that are assigned to you based on your answers to their questions. These risk assessment questionnaires are standard for all investment platforms (at least all the legitimate ones have these) and are designed to help tailor your portfolio based on what you’re willing to invest and what you’re willing to risk. Due to automation, WiseBanyan is able to reduce its day-to-day costs. Instead of charging asset-based management fee (similar to Personal Capital), WiseBanyan only charges for optional products and services. This allows you and other clients to pay for what they need rather than paying a large “one-size-fits-all” fee for services they don’t even want to use or don’t need. You can find out their full list of fees by accessing their website. Using their platform and tools, you can work towards your individual investment goal and adjust in a time frame for each opportunity you’re able to create. You can use a simple bar slider to adjust stock and bond allocation for each, allowing for a visual way to implement a personalized financial plan. In addition to the website, you also have access to the mobile app, which is a lot more user-friendly. You can do all of the things on the mobile app, and these include deposits, transfers, and withdrawals. As an investor, you can also access their blog where you can learn about investing in general and other products. How to Create an Account With WiseBanyan? The account creation process is straightforward. Again, you’ll have to complete a risk assessment questionnaire after you’ve completed your profile. The site will then assign you a risk score from 1-10: with 1 being the lowest and 10 being highest. You can always adjust your risk score later on, so don’t worry about that one. WiseBanyan is a regulated and SEC registered investment provider. Your funds are insured for up to $500,000 by the SIPC. In other words, if WiseBanyan decides to close down due to solvency issues, you’d still be able to get your money back. What happens if WiseBanyan goes under? Novices who want to get started with their investing journey but are unable to find a suitable platform to meet their goals. Experienced investors who plan to set up online investments and retirement accounts. Note that there are also other requirements before you can sign up for WiseBanyan. The no-fee service can be attractive for any savings-savvy consumer, so it’s geared towards people who want to maximize their savings and earnings at the same time. 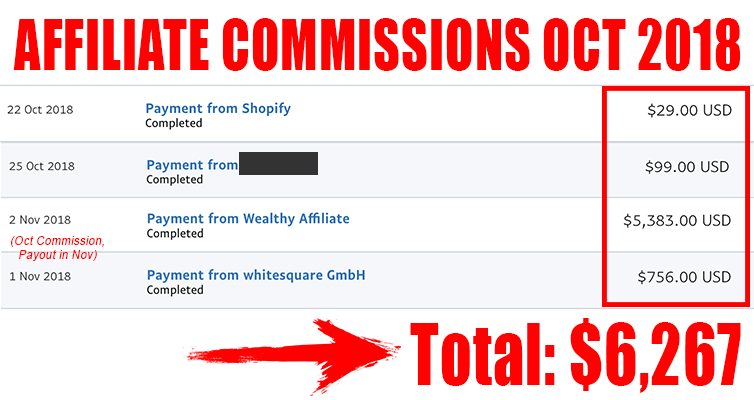 #1 - $1 Minimum Account Requirement And No Management Fees! Their $1 minimum account requirement and 0 management fees are what makes WiseBanyan so attractive to other investors. The reason why they’re able to do this is because they’re reliant on most of their automation, so the personal financial experts rarely lift a finger. Personal Capital and Betterment are unable to reduce management fees from their platform because they’re half reliant on financial experts and then the trading platform. WiseBanyan’s approach of not charging account management fees means that their competitors can’t compete with them in terms of the fees and charges. One reason why clients are able to start an account with little money is that WiseBanyan retained FolioFN as its broker dealer. This is a big deal because FolioFN is known in the marketplace for providing factional shares. So clients like you can buy a fraction of a share and still make returns on small investments. There’s no loose change lying around in your WiseBanyan investment account because it’s all invested and working hard to make a return, no matter how small it is. Their service offerings include updated investment recommendations when clients choose to reduce or increase their risk scores. 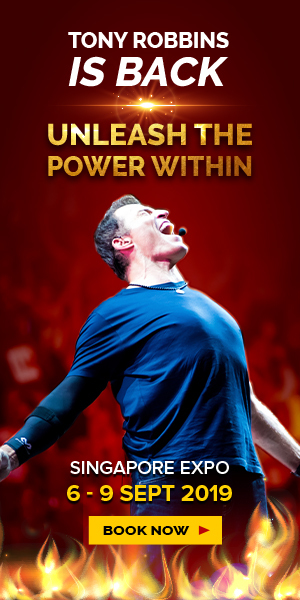 This allows you to get into riskier or less-risky trades as your goal changes. You can schedule your payments weekly, monthly, or quarterly. WiseBanyan allows you to do this so you don’t have to worry about when you’re going to get paid. 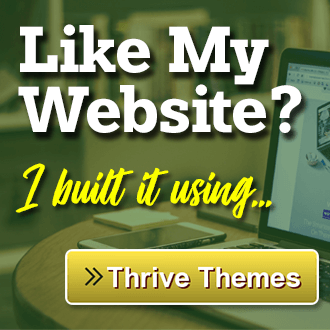 #1 – All Investments End Up In WiseBanyan’s Basket! Clients are required to liquidate their investments to WiseBanyan prior to transferring it to an account. This means that you have to put all of your money in WiseBanyan before you can withdraw it. Now, I’m not saying that they’re going to get bankrupt when you withdraw your money. But in the unlikely event that it does, your money goes away when WiseBanyan goes away. But you’re insured by the SIPC so you don’t have to worry about that. #2 – Not Ideal For Taxable Accounts! WiseBanyan may be great for small and new investors to start out with, but it doesn’t provide you the best service possible if you’re looking for a taxable account. Their tax optimization services forms as part of their paid service offering. Other financial robo-advisors have better version of tax-harvesting, and I would recommend looking at Personal Capital or Betterment if you’re looking for taxable accounts. 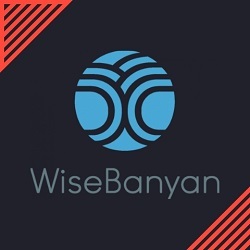 WiseBanyan is a legitimate investment robo-advisor that provides you with the lowest minimum account requirements and no management fees for most of their services. 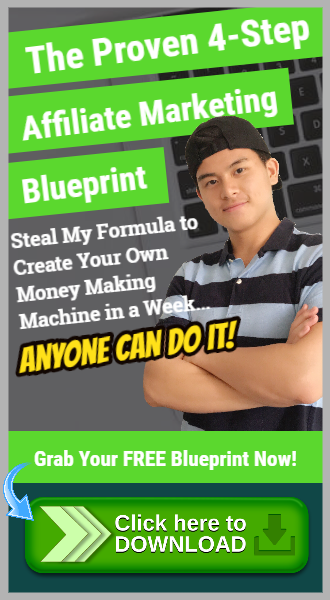 They make it so easy for you to invest your money by automating your payout schedules and being able to adjust your risk levels at a whim. On top of that, your money’s always invested in one way or the other because they allow you to purchase fractional shares. This is a big deal because you can always make returns no matter how small the investments are. Granted, it’s limited to not being able to get you taxable accounts, it’s still a good platform to use if you’re new to investing.